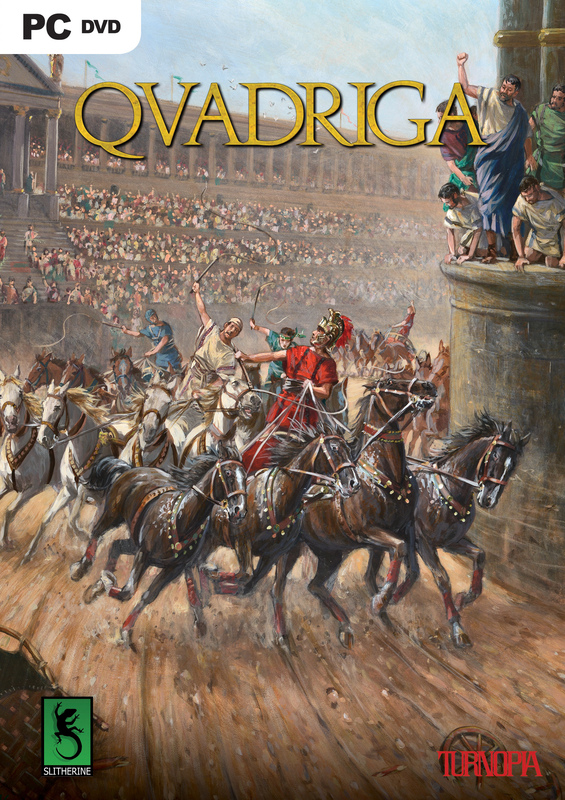 UPDATE: Qvadriga is now released at Slitherine and Matrix Games! You could also try the demo! Go to the PRODUCT PAGE. Published at STEAM too. Available for IPAD and ANDROID tablets also. Great Game!!!!! Awesome!!!!! Please confirm when final stage is ready!!!!! Excellent game, I’m looking forward to seeing where it goes.